FOR IMMEDIATE RELEASE: Milledgeville, GA- The 11th round of BOOSTed winners have been announced! This round there were 6 applications received. The small monetary donation from many creates the ability to provide larger grants to these business owners. This infusion of capital into our local community is a great way to help ourselves. 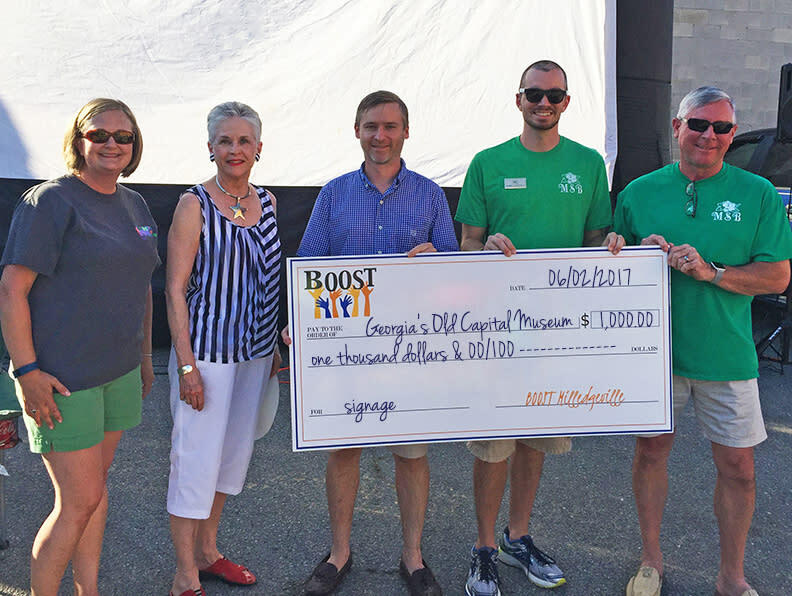 Congrats to the Round 11 BOOST winners; Milledgeville Film Festival and Old Capital Museum. 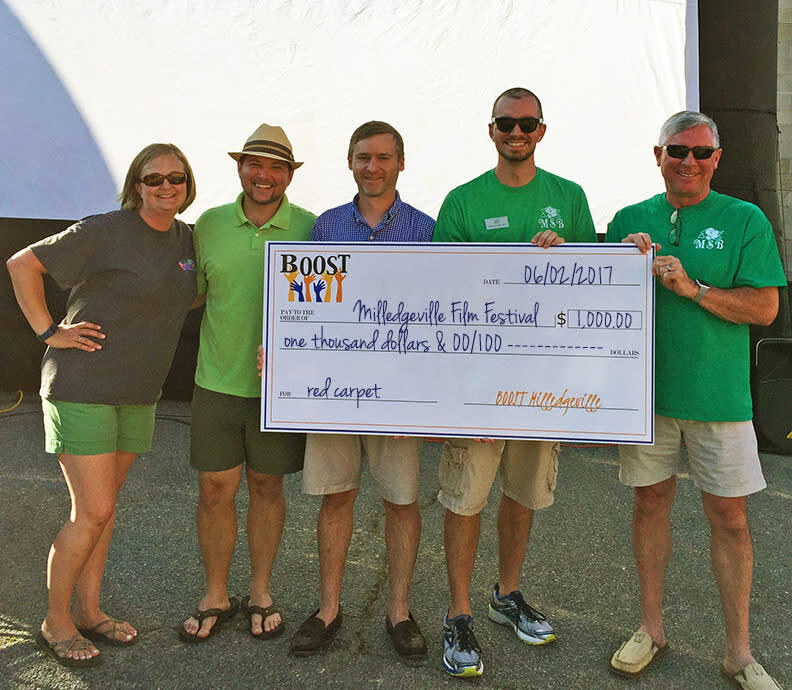 Both the Milledgeville Film Festival and the Old Capital Museum were awarded $1000. The Milledgeville Film Festival is an international filmmaker&apos;s event held annually in Milledgeville-Baldwin County. The festival creates engagement in the region by providing job training, workshop sessions and professional networking for economic impact in the growing Georgia film making industry. This exciting international filmmaker’s showcase features over 460 submissions from more than 40 countries around the world, blending films, panels, and industry into one action-packed event. The BOOST grant allowed the film festival to purchase a new red carpet that they will showcase at the 5th annual event. Georgia’s Old Capital Museum (GOCM) is of regional history that has recently relocated the museum offices and educational program to “The Just Imagine Cottage” on Central State Hospital (CSH) campus. In the coming year, GOCM Board of Directors will renovate the historic CSH train depot. The museum has been granted a BOOST to purchase new signage. For additional information about the event or how to become a BOOSTER or a BOOSTEE contact Carlee Schulte at Milledgeville Main Street 478-414-4014 or check out the BOOST website. www.boostmilledgeville.com. Make sure to ‘like’ our new Facebook page, BOOST Milledgeville.